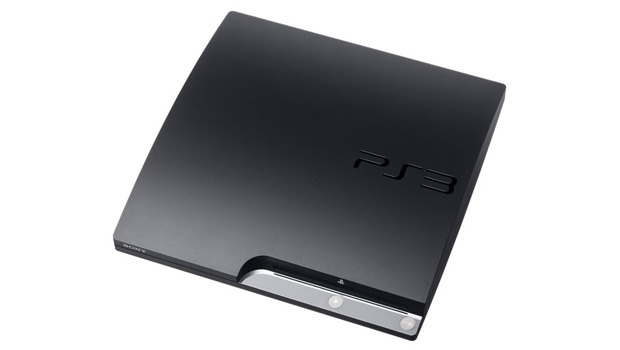 The latest firmware update for the PlayStation 3 added 3D Blu-Ray support for the five or so people who have televisions capable of utilizing the feature. Unfortunately, it seems that there will be a bit of a trade-off in that the system does not allow for playing Blu-Ray discs in 3D and still take advantage of lossless audio. So, when you have Dolby TrueHD selected as your audio format of choice and watch Blu-ray 3D content, the audio will be output in Dolby Digital. Similarly, DTS-HD will just be plain 'ol DTS. I guess the PS3 really can do everything, just not all at once. It's not really a big deal, but it is something to be aware of if you have one of those fancy-schmancy home theater systems that are all the rage with the kids these days. So, would you rather have 3D content on your Blu-rays or the best possible audio experience? Do tell.